Jamba Juice is the category-defining leader in Hawaii for freshly blended-to-order fruit smoothies, juices and healthy snacks. 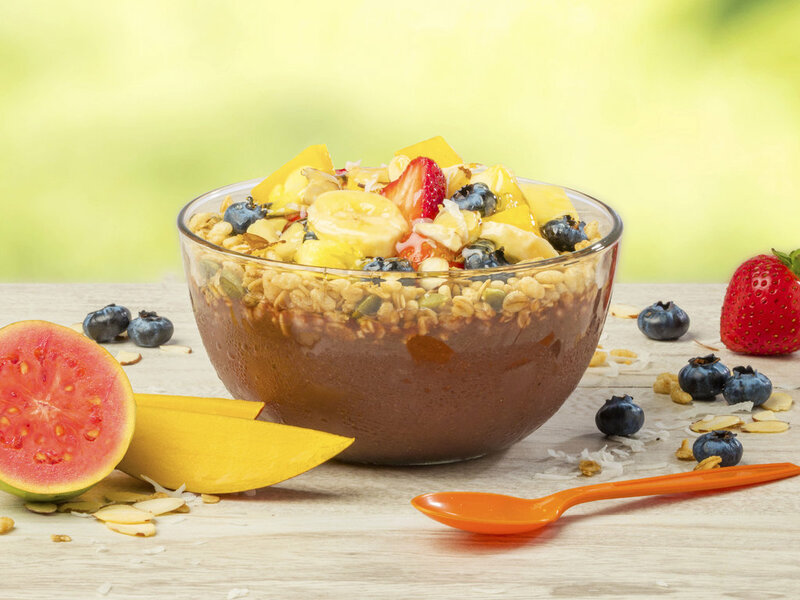 Jamba Juice is the category-defining leader in Hawaii for freshly blended-to-order fruit smoothies, juice and healthy snacks. Jamba Juice opened its first store in Hawaii in 1999 and has grown to currently employ over 500 team members. To-date, Jamba Juice has 26 stores on Oahu, four stores on Maui, two stores on the Big Island, and on store on Kauai for a total of 34 stores in Hawaii. 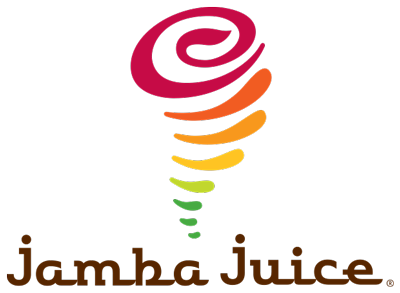 Jamba Juice Company Hawaii is a joint venture between Jamba Juice Company of San Francisco.